The Powerbeats Pro also features up to nine hours of listening time on a single charge (versus 12 hours on the Powerbeats 3), and five-minute charging that provides 1.5 hours of playback when battery gets too low. Of note, the charging case has a Lightning port rather than micro USB on previous Powerbeats, suggesting Apple isn’t ready to abandon the proprietary connector just yet. Powerbeats Pro is coming soon for a price of $250. It will be available in four colors: ivory white, black, moss green, and navy blue. Why this matters: All in all, Apple has combined the technology of AirPods with the Powerbeats 3 performance for Powerbeats Pro. 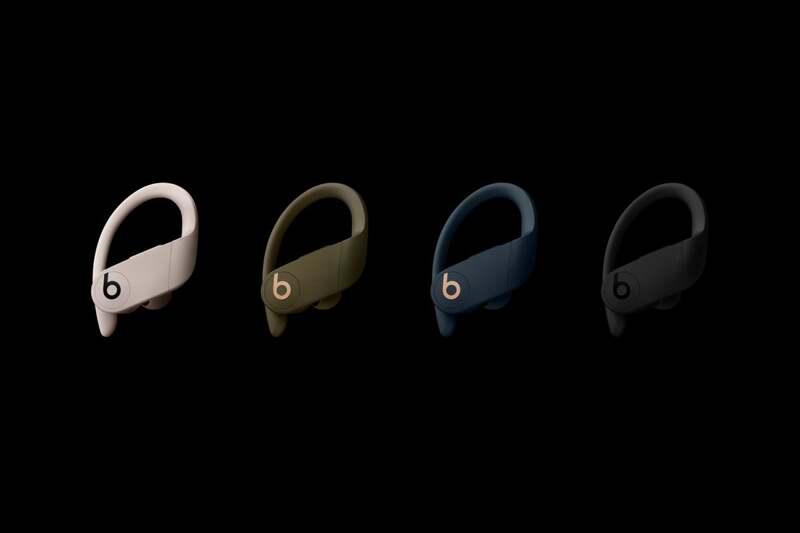 Design-wise, the Powerbeats Pro sticks to the somewhat bulky over-ear fit instead of the dangling white sticks Apple trademarked with the AirPods. But for many people, the Powerbeats Pro is a best-of-both-worlds proposition, combining Apple’s latest tech with the athlete-driven Beats style and sound.